This modern space has been specifically engineered to suit different purposes and needs. The church staff and core volunteers occupy the office space, whilst the main auditorium is used weekly for Sunday Gatherings and other church based events. 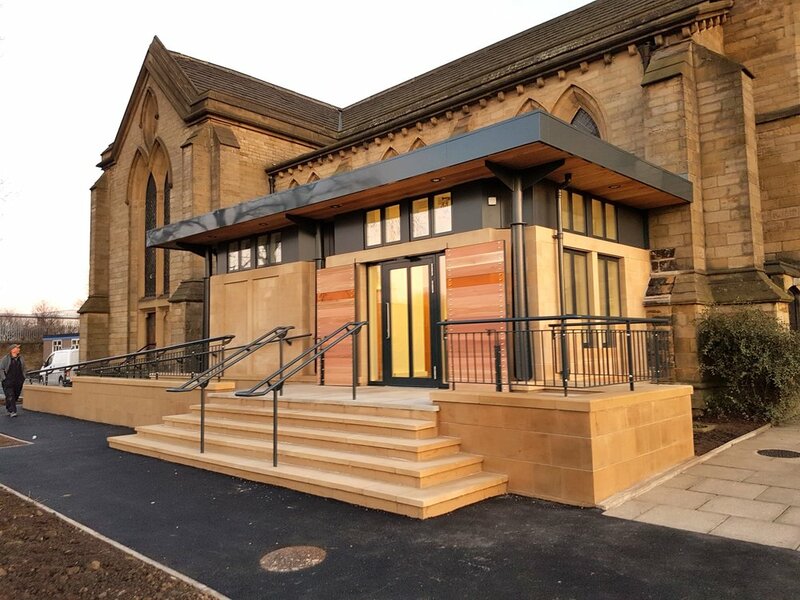 Today's Community Church is a congregation largely representing a younger generation and families, and the space is ideal for creative gatherings and suits the myriad of uses for the church, both now and in the future. Today’s Community Church’s new building reached completion in July 2017, a few years after the inception of a dream within the heart of the church community itself. 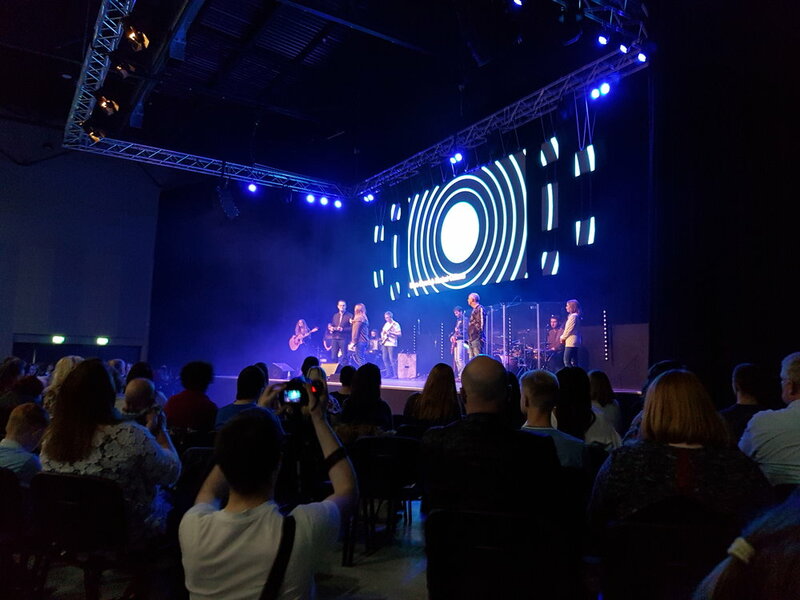 After a complex journey, the 1,000 seat auditorium was officially opened in September 2017, as an addition to The Edge campus, situated in the heart of Wigan. The architect’s brief simply to create a light, open, multi-use arena which would serve as an environment for many different events and engagements. 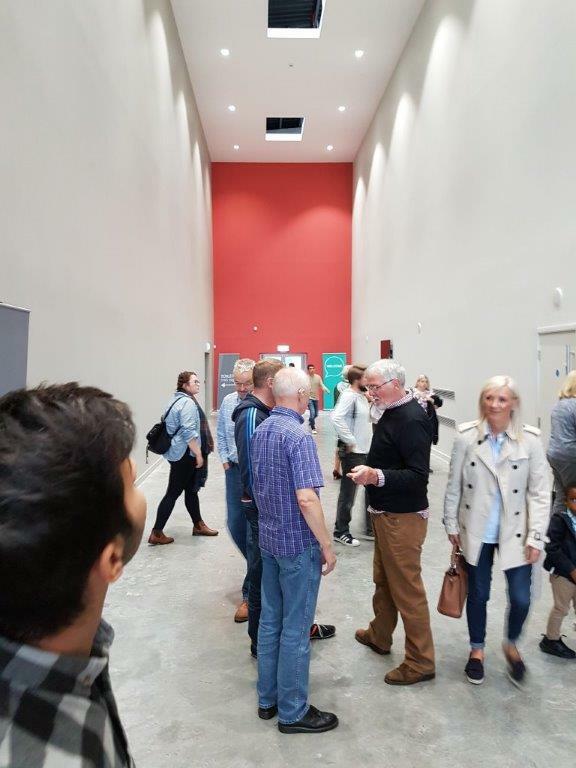 Being a long held desire to have a large venue within Wigan Metropolitan Borough Council, the fruition of the facility was a celebration for both the church and local community alike. Featuring a 142 m² glass corner to the frontage, and a spacious art gallery style walkway known as The Avenue, the entrance to the building is both original and innovative. The auditorium is minimalist, bright, and brings continuity to the rest of the building, finished with a polished concrete floor. 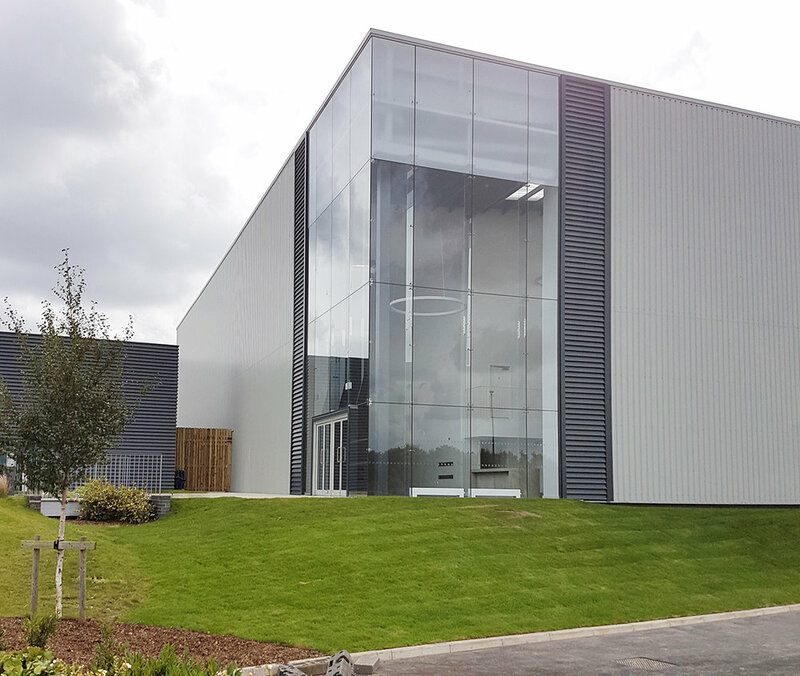 The design of the building is incredibly versatile and includes a multistory office that boasts open working spaces, a top floor boardroom, and an open plan kitchen. Each environment has been created with human interaction in mind. The exterior of the building is sleek, fitting well into its surroundings off a busy, main thoroughfare of Wigan. 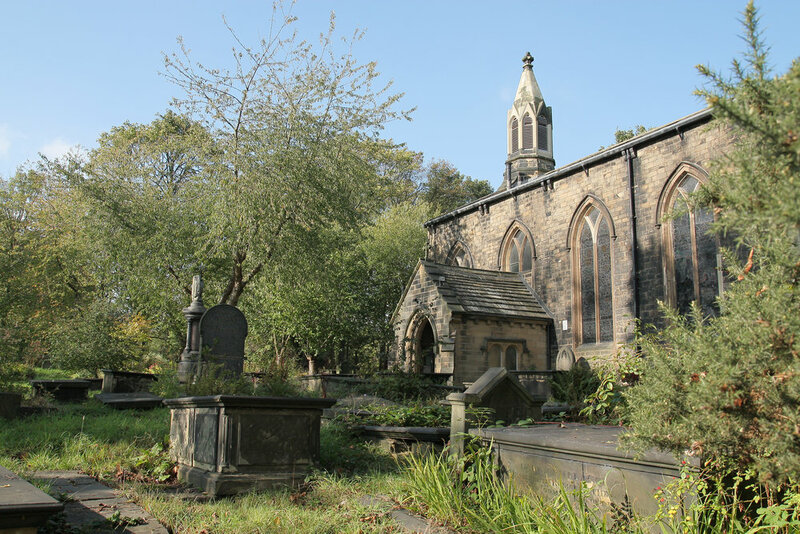 Built in 1844 the church is in a prominent position both physically and visually for the community surrounding it. The church has an industrial past being founded by the Bowling Cast Iron Company. Two congregations meet on Sunday mornings (about 140 members) and another in the evening (around 120 members). All age groups are well represented at both congregations. Through working with the church leadership, a brief was developed to overcome the issues identified in the study. The illustratrations below show the new extension which includes a welcoming reception area, two access toilets, baby changing facilities and storage, ramp and steps. 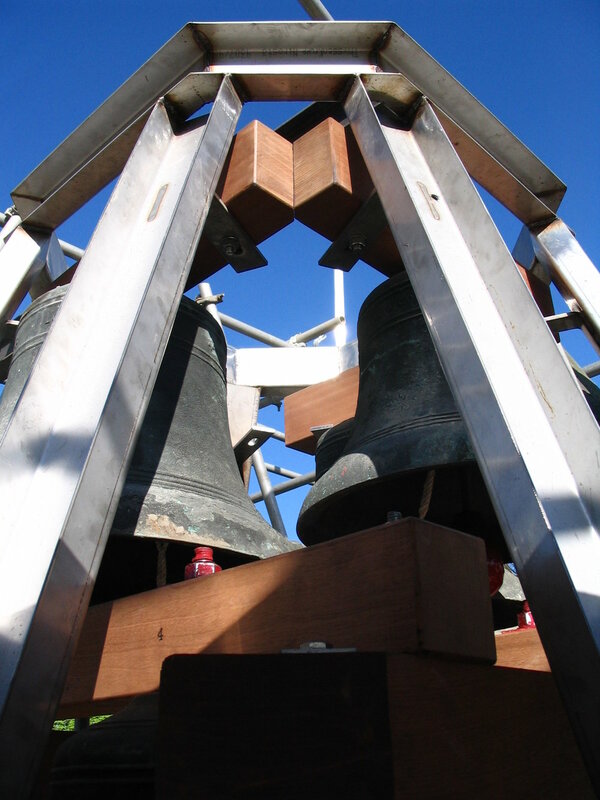 Other improvements included updating the mechanical and electrical system, the kitchen, adding storage, creating a semi-permanent office space, general redecoration and replacement of chairs and floor finishes to the Nave and Narthex. 62 members of the Ecclesiastical Architects and Surveyors Association visited Whitechapel Church, Cleckheaton on Saturday 11th March 2017 as a part of their Spring Meeting itinerary to Huddersfield. 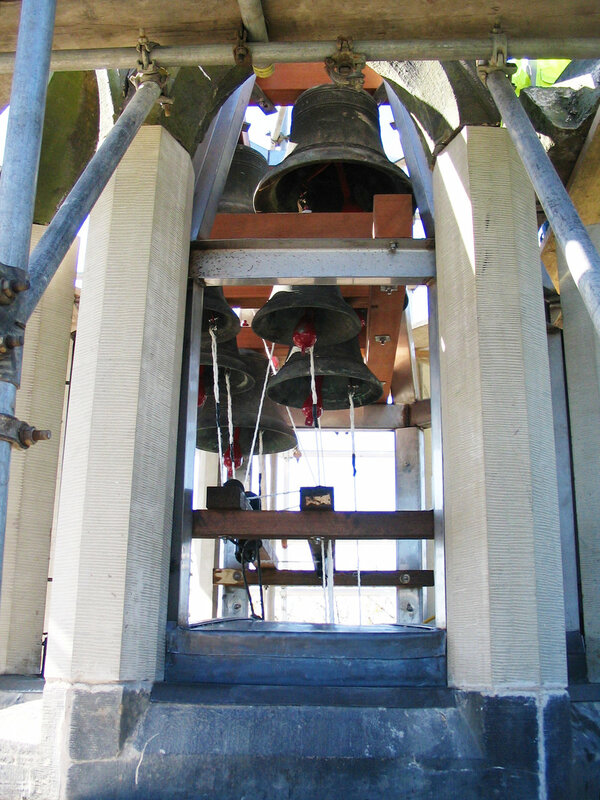 The visitors were welcomed by tunes from the church’s Ellacombe system of bells which allows one person to play the eight bells. 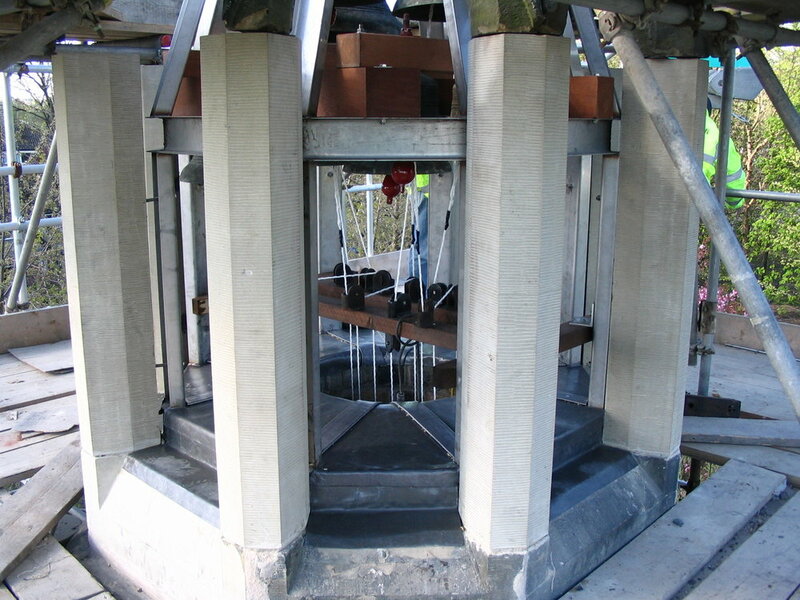 Churchwarden Philip Hardill gave a presentation about the £265k 2007 restoration project which involved major roof repairs and the replacement of gutter and fall-pipes, repairs to masonry surrounding the stained glass windows, and very significantly, the reconstruction of the bell tower to its original height. 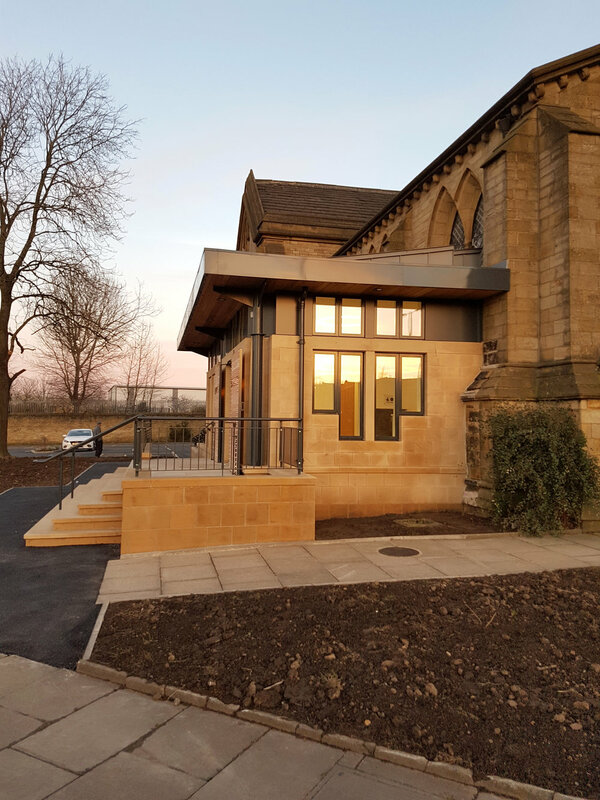 He also described the current internal refurbishment project which had already re-wired, replaced the heating system and re-decorated and that work was ongoing with the windows and enclosing the porch.